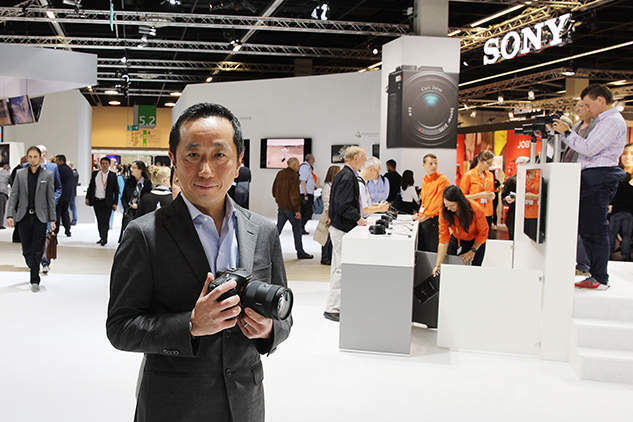 Sony is doubling down on the high-end photography market according to an interview with amateurphotographer, because it’s the market they see growing. I tend to agree, but I think we are going to see a shift into medium format and maybe even see things like 8×10 digital photography come to fruition as a specialty camera. You can read the full interview with Kimio Maki here. This entry was posted in Sony a7 II, Sony a7R II, Sony a7S II, Sony α99 II and tagged 8x10, 8x10 digital, medium format. Bookmark the permalink. Trackbacks are closed, but you can post a comment.